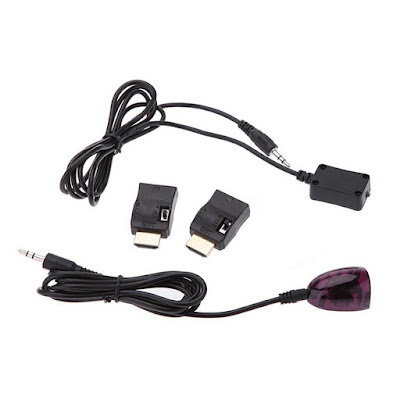 Description: This kit allows you to control any A/V device such as your cable box, A/V amp/receiver, etc. 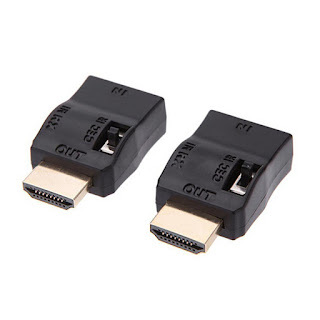 that has an HDMI cable connecting your A/V device to your TV or Display. A popular use of the kit is when the device you want to control is in a different room. The kit uses the CEC channel that is part of all HDMI cables. A good quality HDMI cable will allow you to control your device from up to 75 feet or more. The higher the quality of your cable the longer the transmit distance. 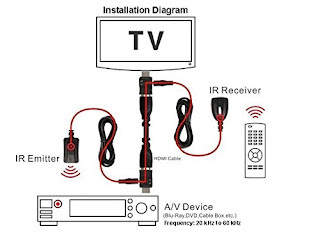 Any remote that controls your A/V device will work with this kit. Most Universal Remotes including our INT422 Remote can be used with this set-up. Installation is simple. Attach each end of your HDMI cable to one of the adapters. 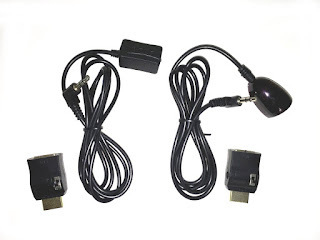 Then plug the adapters directly into the device you want to control and into the display device such as your TV. 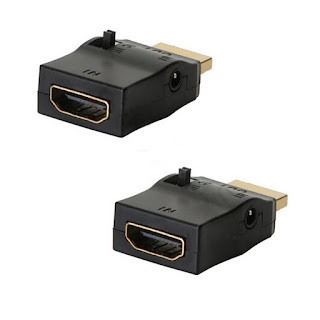 Both adapters must be set to “IR”. 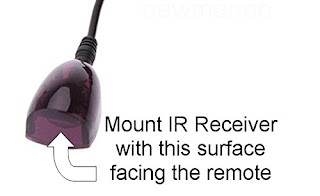 Then plug the IR receiver cable into the 3.5 mini connector on the adapter at your display and mount it where your remote can see the front of the IR receiver casing. At the A/V device you want to control you plug the IR Emitter cable into the 3.5 mini connecter on the adapter you installed and place the Emitter casing near the IR receiver in the front panel of the A/V device. 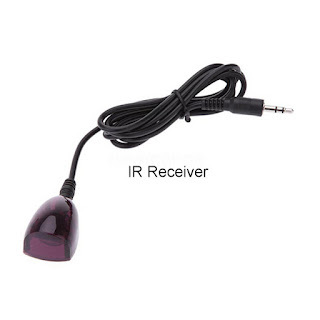 Specifications: Carrier frequency- Broadband (20kHz to 60kHz), IR receiving distance: 30 feet, Max Operating Current: 15mA, Cable length of IR Receiver and Emitter: 5’, IR Adapter size: 1.50"L x 0.83"W x 0.43"H. No additional power is required. If you have any questions or issues you can contact at: http://universalremotes.net/.